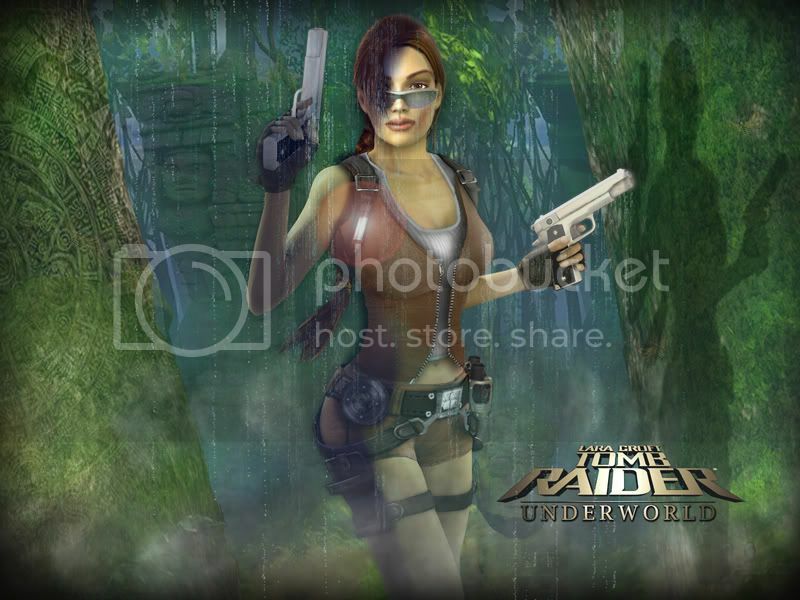 Rumour has it that Lara's next adventure could be called, Tomb Raider Underworld. 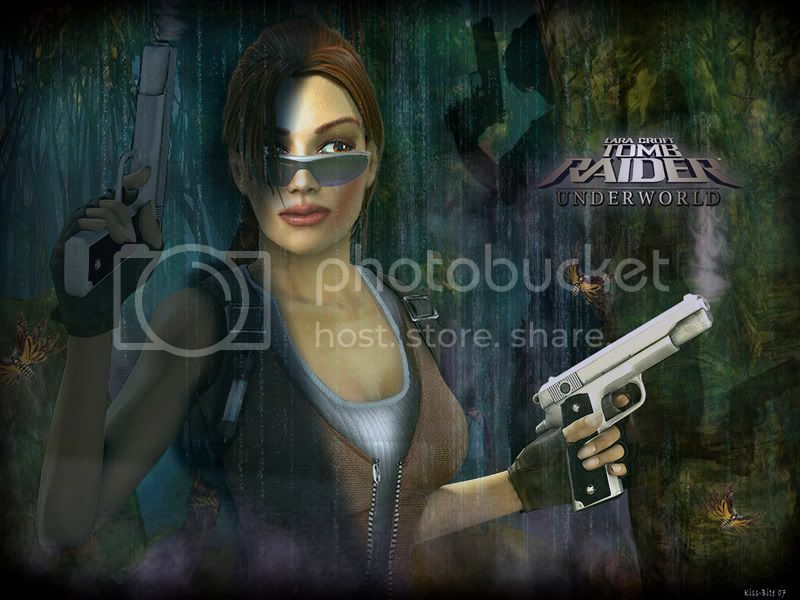 I've created my first TR Underworld wallpaper which features a concept I created of next-gen Lara & her outfit. I've been working on others which I will try & post soon, feel free to share your ideas. 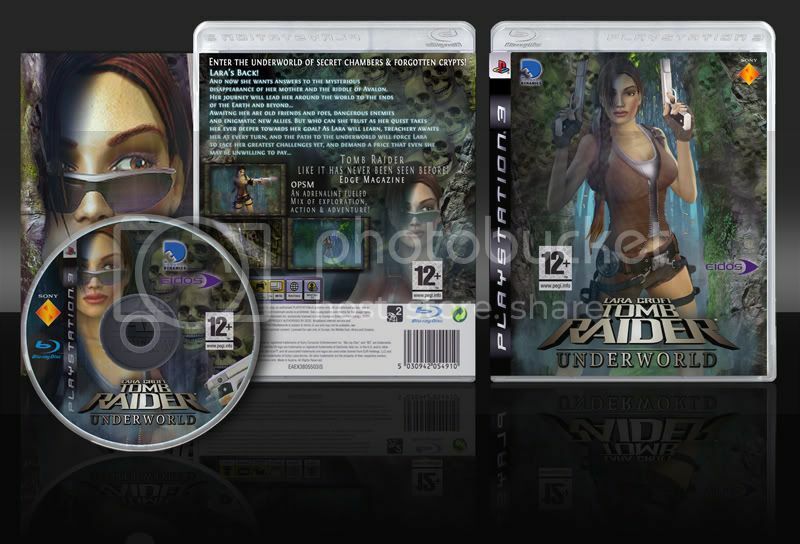 you can make that outfin for TRA in text mod, we already have cheat for sunglasess, so we could play with your lara!! just an idea! cool wallper => nice picture! Click here for 1600x1200 size. Here is another lighter variation. First one is the best! Excellent job, kiss-bite. Here are a few more. I will post some new ones soon featuring my concept of Lara in a more action orientated stance! When I created some of my own concepts of what I would like the next-gen Lara Croft to look like, physically & style wise. A few members requested that I make available the outfit designs in desktop background sizes. This zip file contains various 1200x1600 desktop backgrounds, with & without the TRU logo & variations on my outfit design. it seems to me that you are working hard on this! thanks for share! you are real TR fan - we know it because you are making those pictures only because you love lara! I completely agree with Roli, you are very talented! Thank you for your great comments, they're appreciated! It's fantastic to know other TR fans enjoy my creations. I will be posting more soon. Yes, I can never get enough of Tomb Raider & Lara Croft is my most favourite fictional character in the world! Does it show! Thank you! I may do some Christmas themed images. 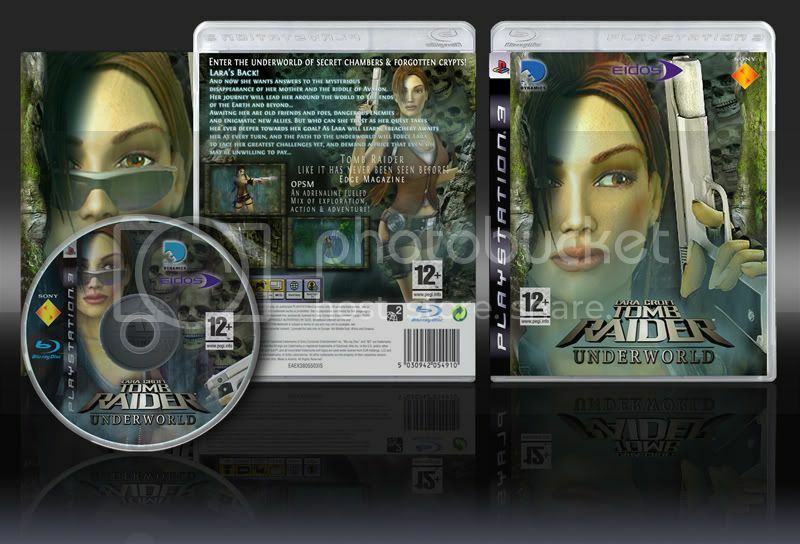 I designed a concept for the box art for both Anniversary & Legend so I've now done the same for TR Underworld. I've also designed a poster which would be used as promotional material. Can't wait to see some official TR media! disappearance of her mother and the riddle of Avalon. i like pictures!! really good pics!! awesome!! keep it up!! if you make some new pics, show us! 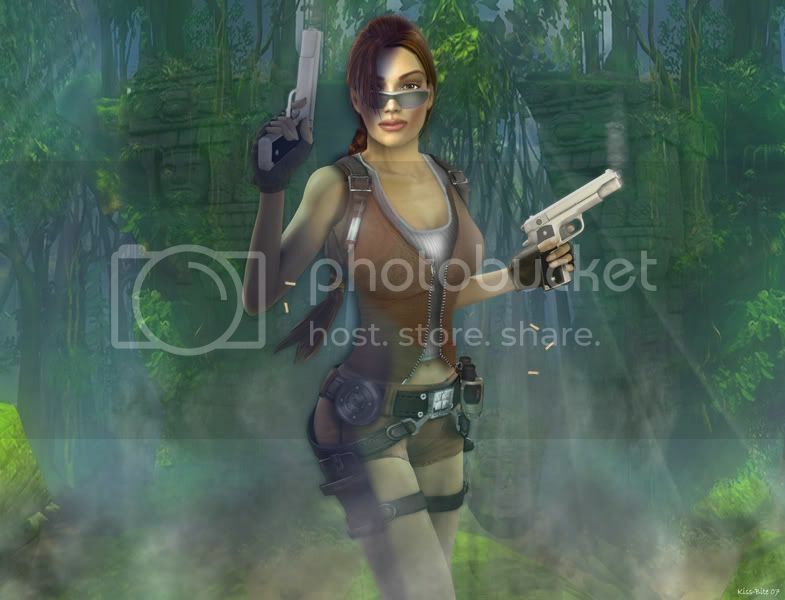 The new Lara model hasn't yet been revealed to the world. 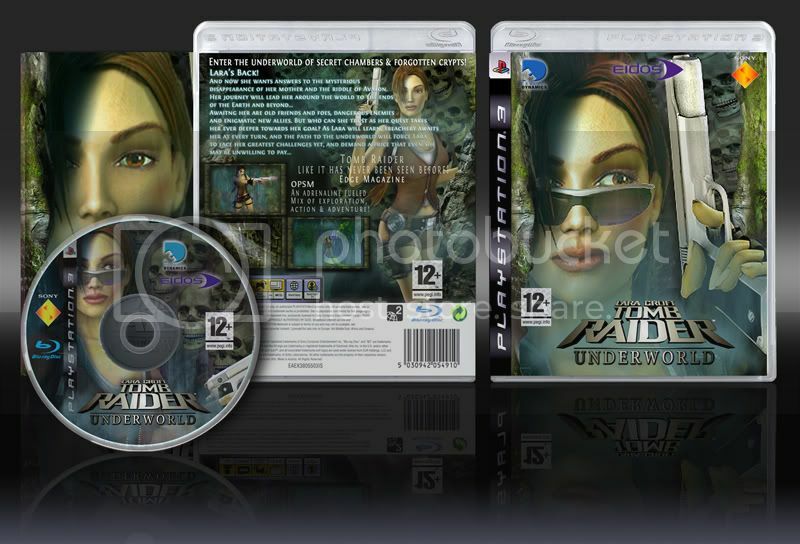 I simply wait to see her in all next-gen visual glory! 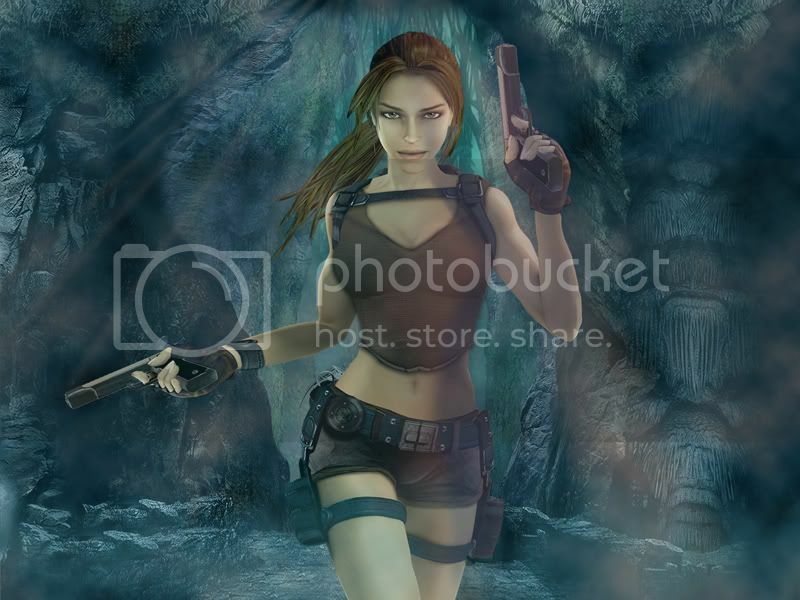 So, I've created another concept of Lara Croft which has more realism & detail. It isn't totaly complete & I'll post an update & more images soon. As we haven't seen a clear high res image of TRU Lara I thought I would try a create one. 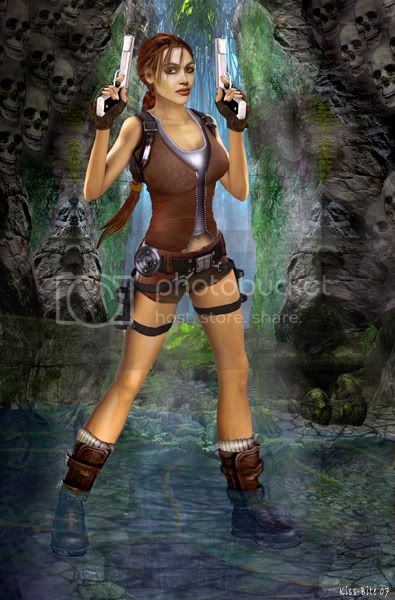 So here is one of many that I've created of Lara in her TRU style & gear. I have created quite a few of Lara in many different poses including a head to toe Lara. I'll post them soon. Great work as usual, Kiss-bite. Just an opinion on a trivial matter, the unzipped or unbuttoned clothing (would you call that a vest?) in your previous examples doesn't look realistic from one point of view. 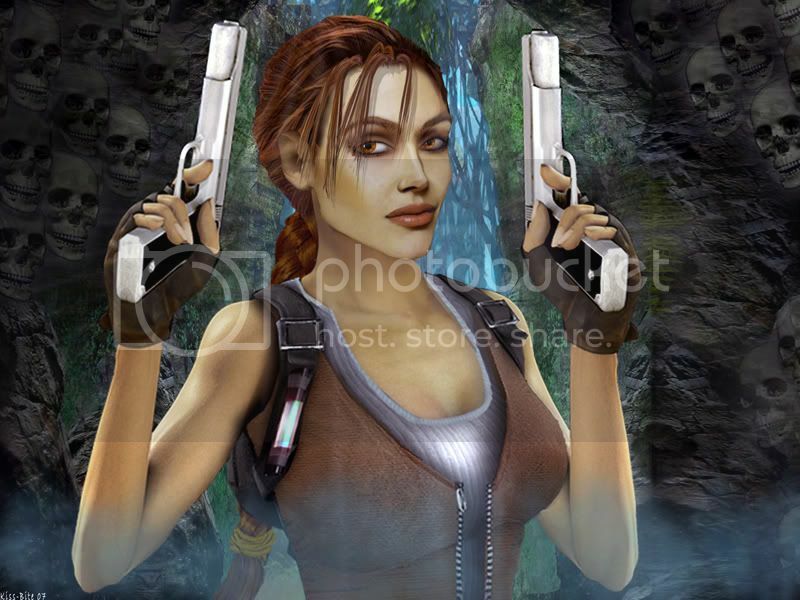 I think something unzipped would be flapping in the wind, or at least wouldn't be hugging Lara's figure in an unzipped state. But again, great work. Oops, a little typo in your post, but I think I can figure out what you meant. I can't wait to see more of "Journey to the Undieworld" (oh, that's bad). 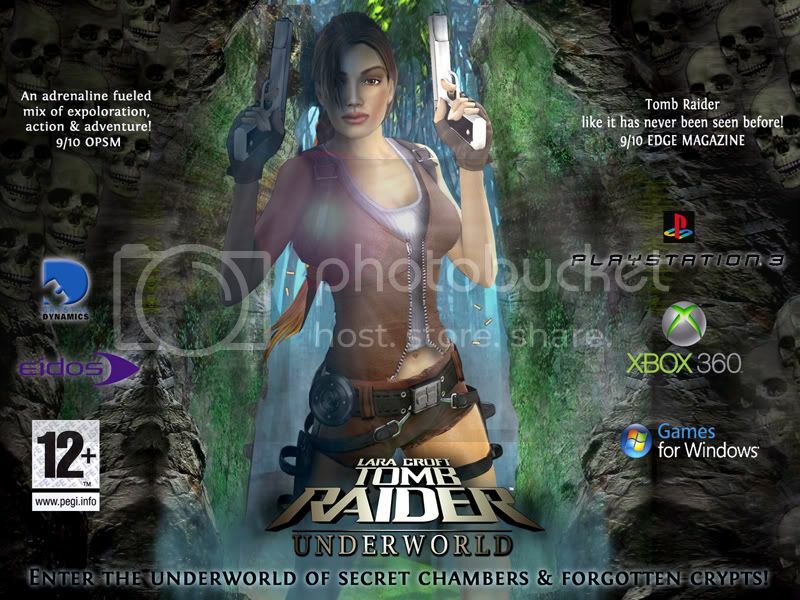 Oh dear, Lara attacked by a giant bra? Strangled by a pair of tights? But kiss-bite, your creations are truly awesome. Great job! Thank you for all your comments & thank you for pointing out the typo error! Anyway KEEP IT UP... ITS BRILLIANT!!! Excellent pics keep it up!